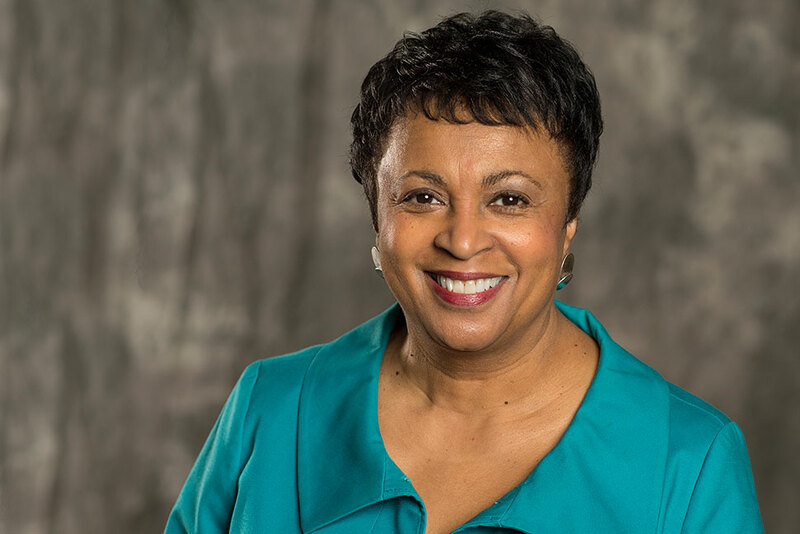 CHICAGO - Today the Senate approved the nomination of Dr. Carla Hayden to serve as the nation’s 14th Librarian of Congress. Dr. Hayden, American Library Association (ALA) past president and director of the Enoch Pratt Free Library in Baltimore, Maryland, is the first female and the first African American to lead the Library of Congress. She also is the first professional librarian to be confirmed in more than 60 years.